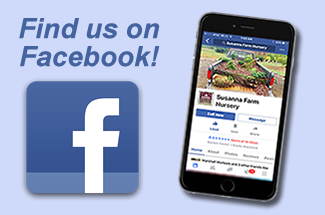 Susanna Farm Nursery is a family-owned business established in 1986. We are a distinctive nursery unlike any other in the area. We specialize in dwarf and unusual evergreens and Japanese Maples. 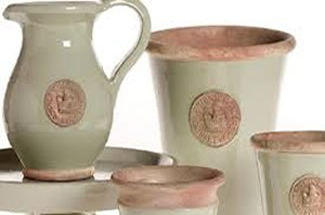 We here at Susanna Farm are always looking to bring you new and interesting plant material that you will not find at other garden centers. Our setting is just one of the many things that makes us unique. We are located on a beautifully landscaped property in Montgomery County, Maryland. As soon as you drive through our entrance you will realize this is truly a one of a kind place. We want your visit here to be a memorable experience.